New to our clinic? We'd like to welcome you with a complimentary welcome exam with one of our doctors. Print or download to your phone to present this offer on your first visit to receive your complementary exam. Join our Wellness Program and save 15% on any of the dental care procedures we offer. 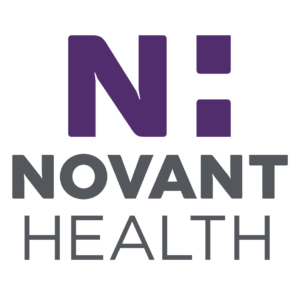 Are you a Novant Health Employee? Call us today to take advantage of the benefits your employer has partnered with us to provide you.